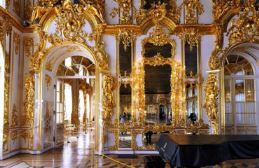 During this private 2 day-tour you will see the must-see places in St Petersburg and will visit one of the summer residences of your choice – Peterhof or the Catherine palace. We can move around py private car or by public transport to cut costs and give you a feeling of everyday life. 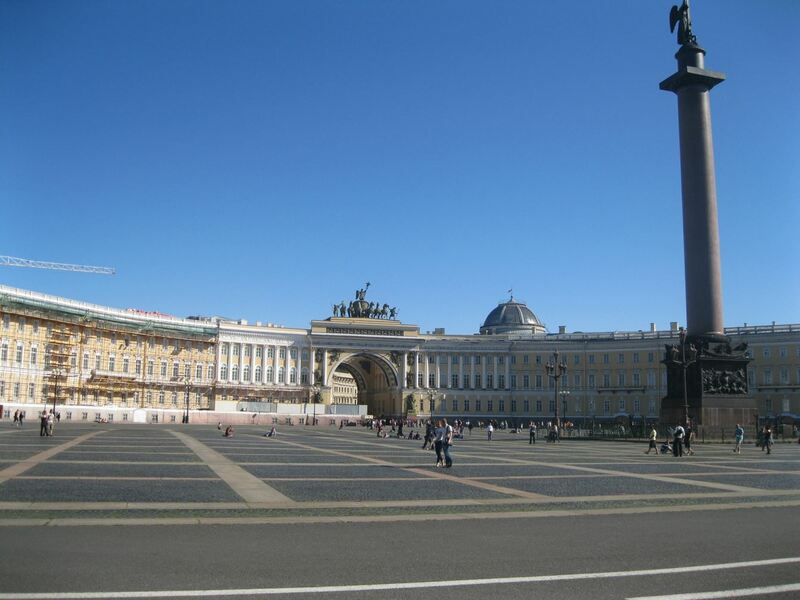 The first day is dedicated to sightseeing in the city center and you will have a city tour. Also we will visit the most famous attractions – the Hermitage museum, St Isaac’s cathedral and the Savior on the Spilled blood church. 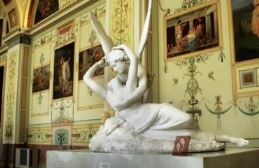 We will walk along the elegant Nevsky prospect – the main street of St Petersburg – finding small of the beaten track monuments along the way, will try local food and will see some of the most beautiful metro stations. 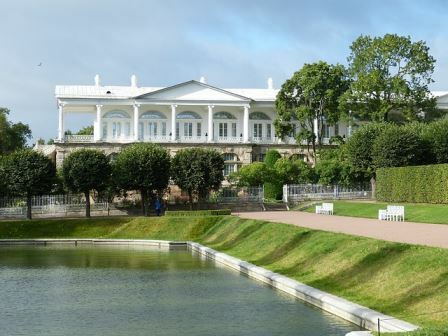 On the second day we make a day-trip to one of the former summer residences of Russian tsars. 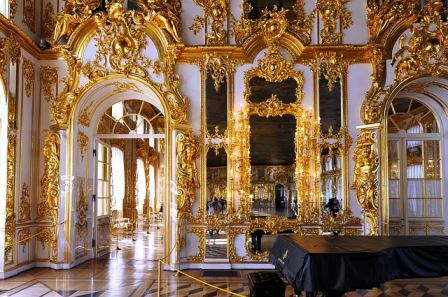 You can choose between a visit to the Catherine palace with its breath-taking Amber room or the unbelievable fountain park in Peterhof. Please e-mail us at stpetetrip@gmail.com if you want to include both places into the tour. In the afternoon we will visit the Peter and Paul fortress and its cathedral – the burial place of Russian tsars. Please note that we include a visit to the fountain park in Peterhof from May to October (it’s the main attraction) and we visit the Grand palace in Peterhof from November to April as the fountains are not functioning during that period. 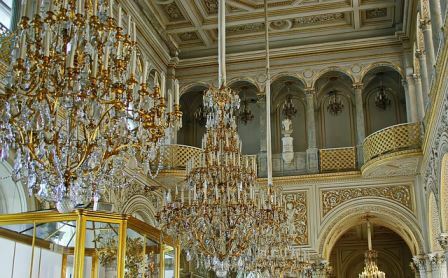 However, if you are coming in winter, I would recommend to go to the Catherine palace as its interiors are more impressive. 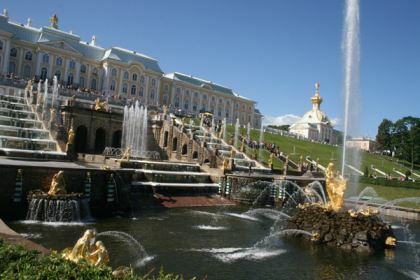 The fountain park in Peterhof is a top choice in summer though. We book tickets to the main museums in advance, so it’s skip the line entry. All about the 2 day city tour. 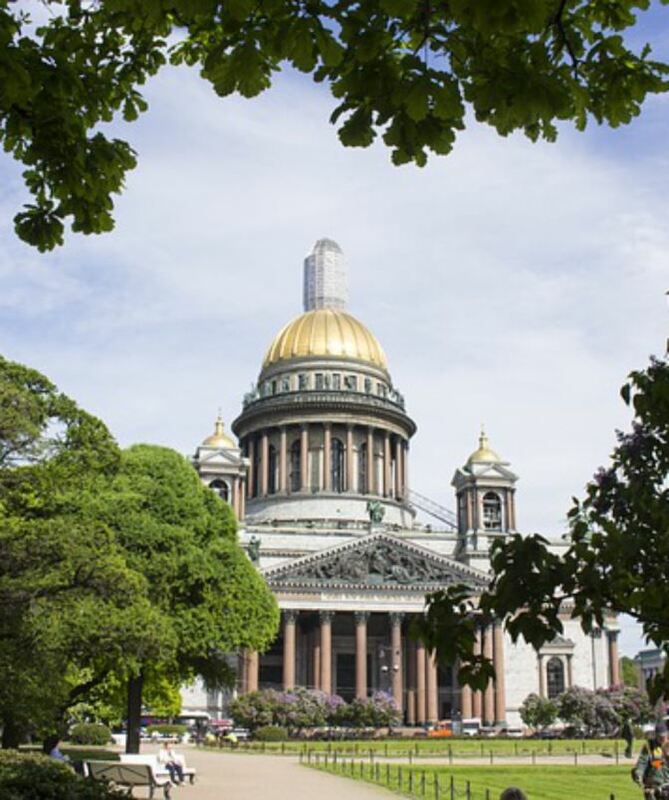 10:00 – 14:00 – city tour with visits to St Isaac’s cathedral, the Savior on the Spilled blood, walk along the Nevsky prospect and numerous photo stops. Seeing some beautiful metro stations. The tour can be walking or by private car. 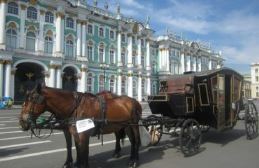 16:00 – 17:00 – tour of the Peter and Paul fortress including visit to the cathedral (burial place of Russian tsars) . Please note that the real schedule & the order of visiting sights will depend on the dates of your stay and the admission time given by the museums. Requirements: Russian visa. If you are on a cruise, please visit “Visa-free cruise tours” section. 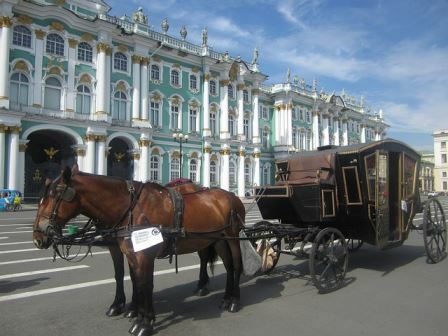 Payment: cash in rubles or by credit card after the tour. The price indicated in USD is approximate as the exchange rate is changing, you pay the amount indicated in rubles. A private car can be arranged for the tour. Please ask for the price if you want to visit the Catherine palace from May till the end of October as admission prices change during that period. Inetersted in our tours? Please contact us! Museum tickets according to the program. From November to late April you can choose between the Catherine palace or the Grand palace in Peterhof, please note that the fountains in Peterhof are not functioning during that period.